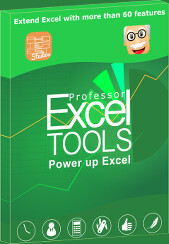 Especially for large Excel workbooks with many sheets it’s crucial to organize the content. 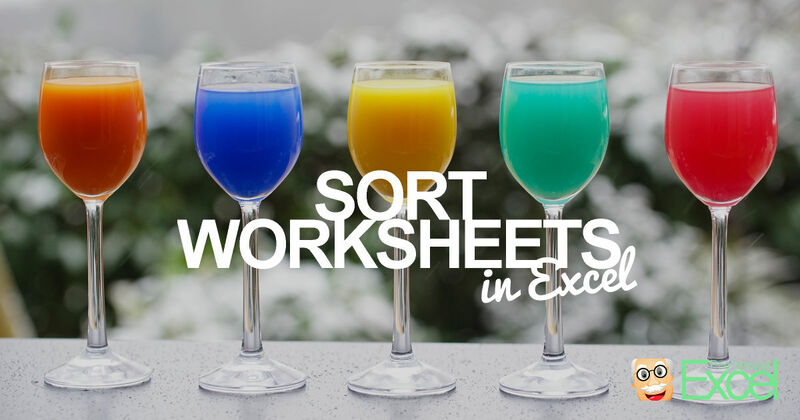 You should—for example—sort worksheets in a logic sequence. 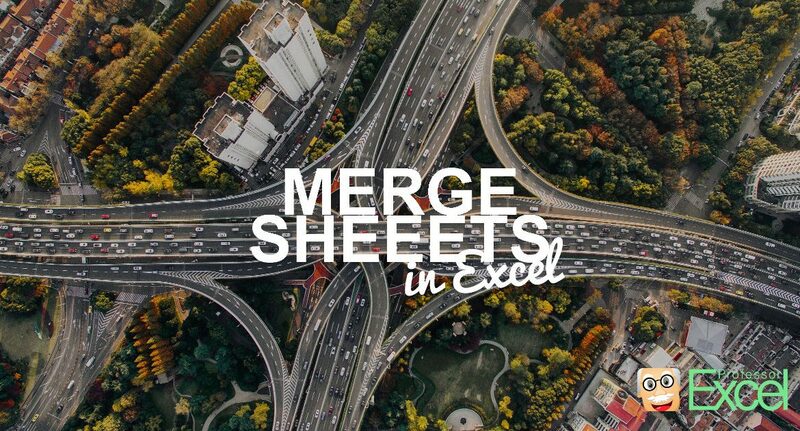 One way to sort sheets would be in an alphabetical order. 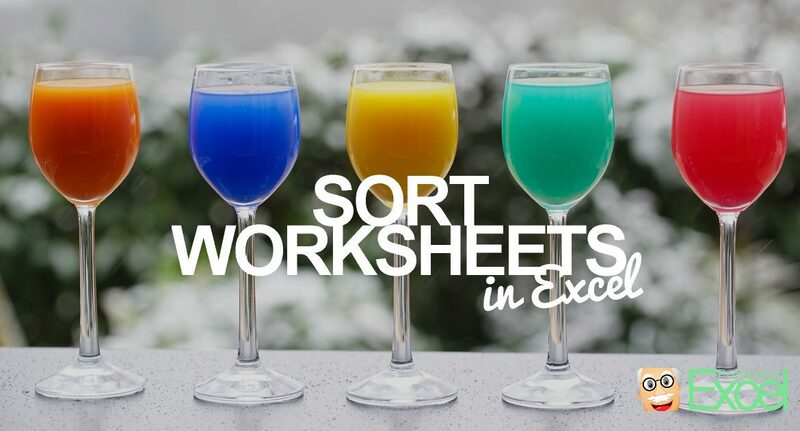 This article introduces three simple methods for sorting Excel worksheets.